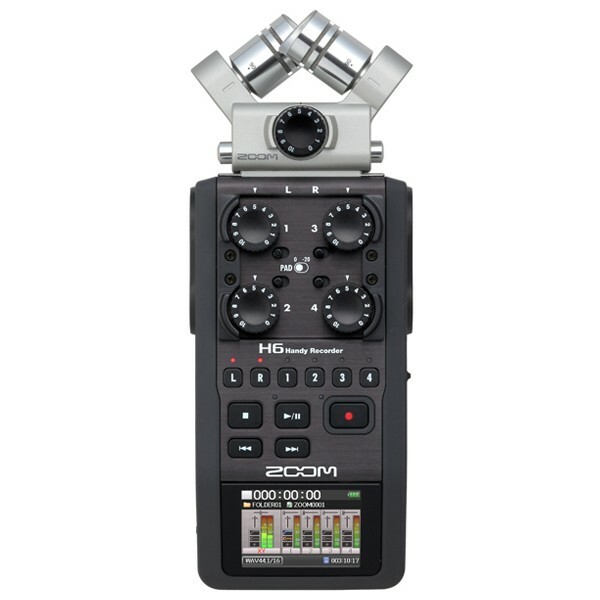 The SGH-6 shotgun capsule for the H5 & H6 by Zoom is the perfect audio recorder for anyone working in film and video applications. 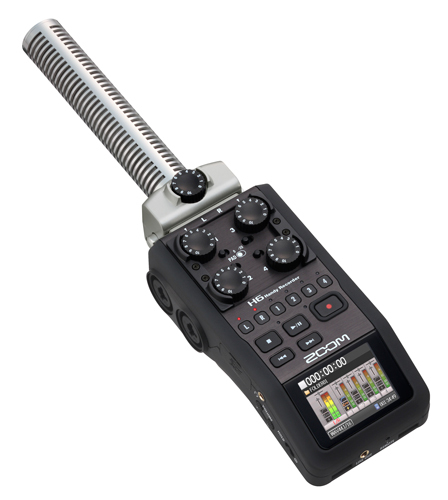 The SGH-6 shotgun capsule by Zoom adds a professional-quality hyper-directional microphone to your H5 or H6 unit, making it the perfect audio recorder for anyone working in film and video applications. 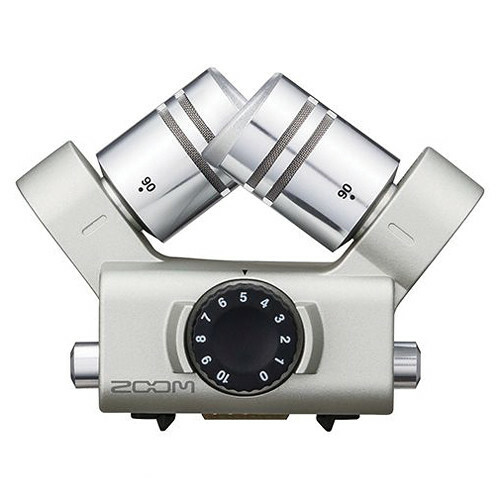 The SGH-6 is compatible with both the Zoom H5 & H6 units. 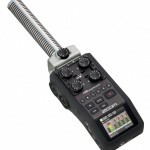 Shotgun microphones are frequently used when you cannot position a microphone directly in front of a sound source. 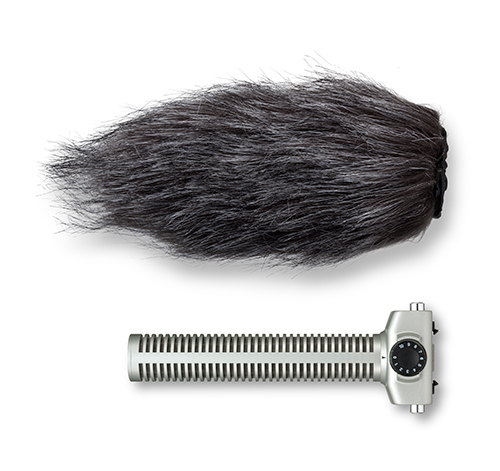 When positioned a short distance away directly at the audio target, the SGH-6 will collect the intended audio only, recording unwanted sounds at a very low level, if at all. 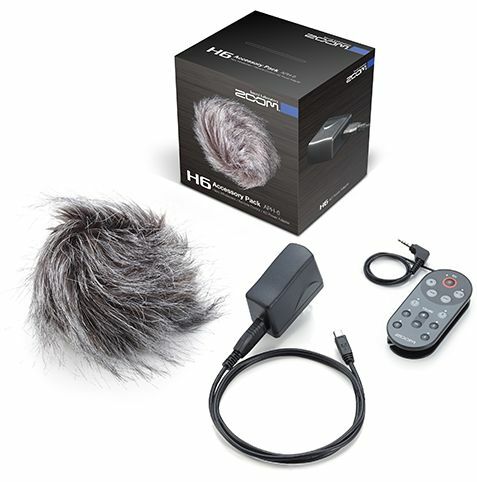 Even though they do an above-average job of picking up sounds that originate from a short distance away, for best results it is suggested they are positioned as physically close to the sound source as possible. 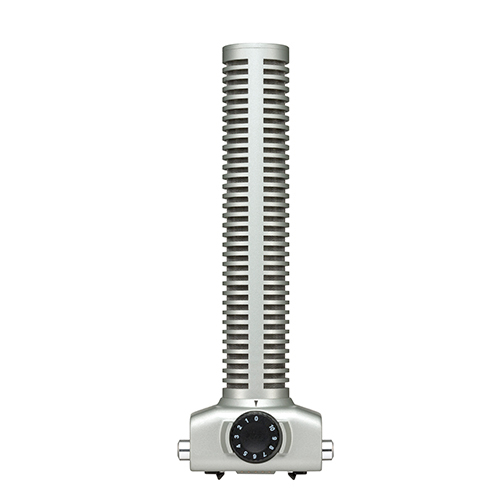 If the capsule is more than three feet away, the audio will start to sound distant. 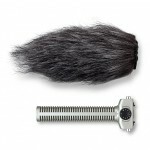 The farther away it is, the more distant and reverberant the audio will become.